Wajima lacquerware is produced in Ishikawa prefecture. The characteristics of Wajima lacquerware is its durability due to the repeated layers of lacquer containing diatom earth (a mixture of rice glue and raw lacquer.) It is not only known for its beauty but also excels in its durability. 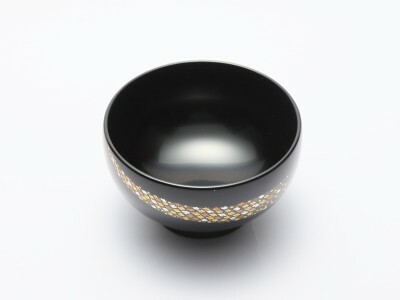 Over the years, the shape and design of Wajima lacquerware has changed and evolved through decorative techniques such as makie, chinkin and raden. Presently, Wajima lacquerware, a traditional craft in Japan, is designated as an Important Intangible Cultural Art in Japan. The skills have continued to evolve over the long years spanning numerous generations. For instance, after the invention of Wajima ji-no-ko, which is a powder derived from burning a certain kind of earth. 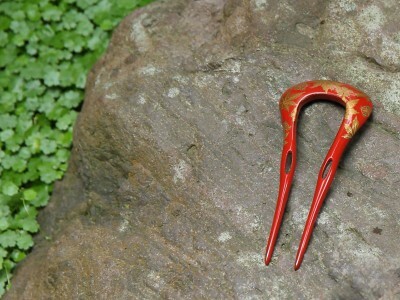 Ji-no-ko is mixed with urushi to make a durable undercoat for the wooden core. A technique of nunokise (pasting cloth) on fragile parts was also invented. 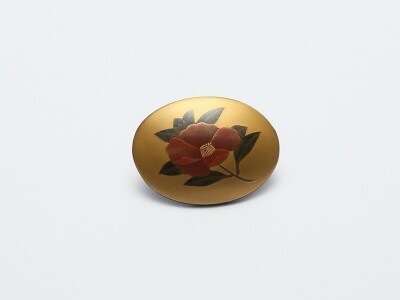 Together saw the completion of the hon-kenchi method that brought elegance and strength to the Wajima lacquerware. 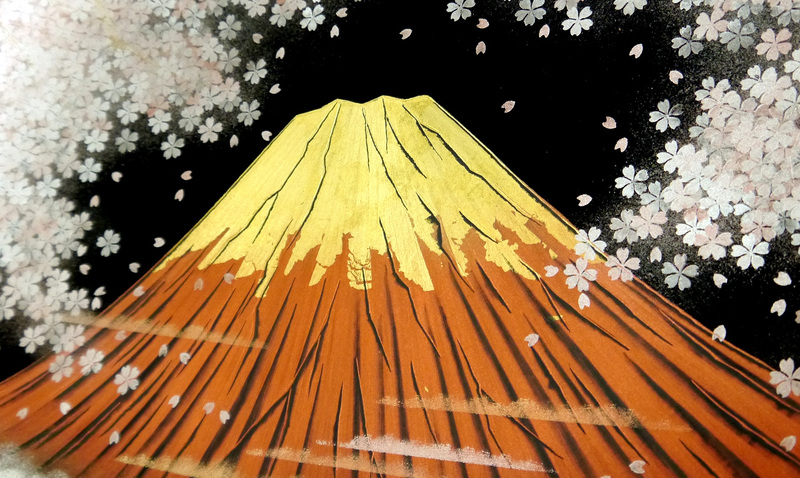 During the Edo period (1603 – 1868), chin-kin (engraving) was developed and another technique called makie (sprinkling powdered gold) was introduced to Wajima. 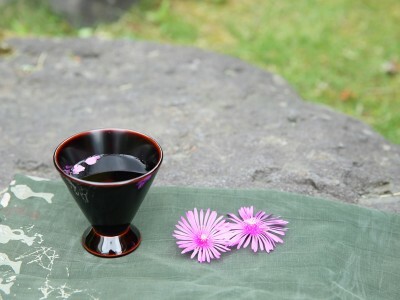 These techniques established the unique value of the Wajima lacquerware which can be described as, “an everyday utensil, but at the same time, a piece of art.” Techniques refined over generations create even more beautiful, better and superior lacquerware. How to maintain Wajima lacquerware. For long term storage, keep away from direct sunlight. A storage area with some humidity is recommended.